I’m happy to say I’m doing the collateral and identity for CerealHack2! 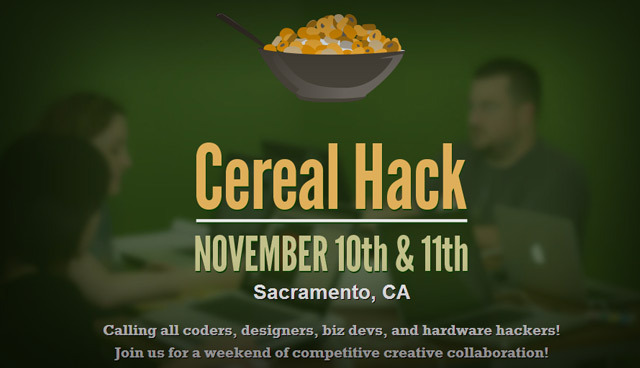 This time CerealHack is backed by Intel, and being held in Hacker Lab’s 10,000 sq. ft. facility. Should be fun! See portfolio for all designs and website.